Add designer elegance to any home with this faux fur throw. 100% polyester. 28 lbs. Dimensions - 16 x 13 x 21 in. Size 50″ x 60″. 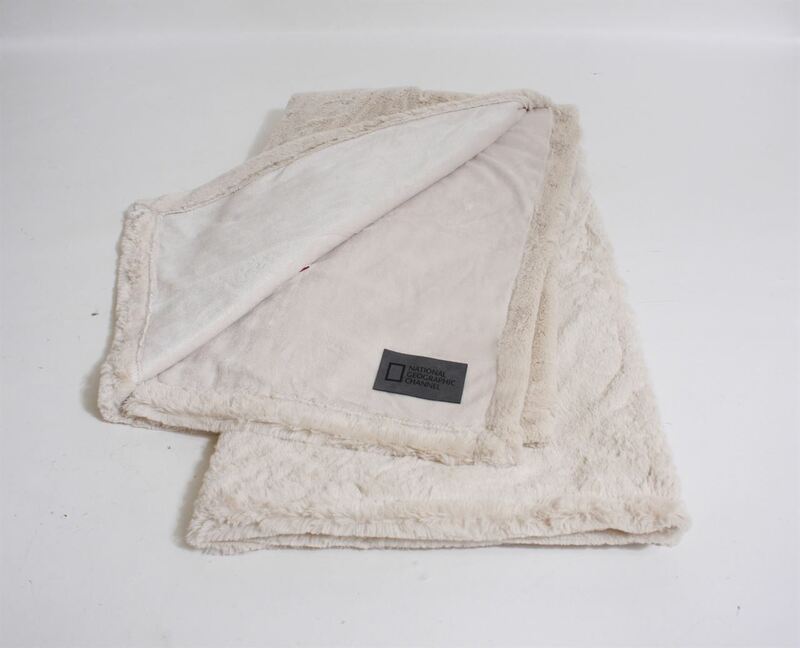 Add designer elegance to any home with this faux fur throw. Plush, high pile faux fur reversed with complementary micro fur for a throw unsurpassed in softness and quality. Machine washable, cold. Suggest to wash separately first wash. Wash on gentle. Dry on gentle.